Houghton, R.A., Gloor, Manuel, Lloyd, Jon, and Potter, Christopher (2009) The regional carbon budget. In: Keller, Michael, Bustamante, Mercedes, Gash, John, and Silva Dias, Pedro, (eds.) 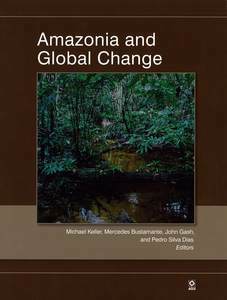 Amazonia and Global Change. Geophysical Monograph Series, 186 . American Geophysical Union, Washington, DC, USA, pp. 409-428. 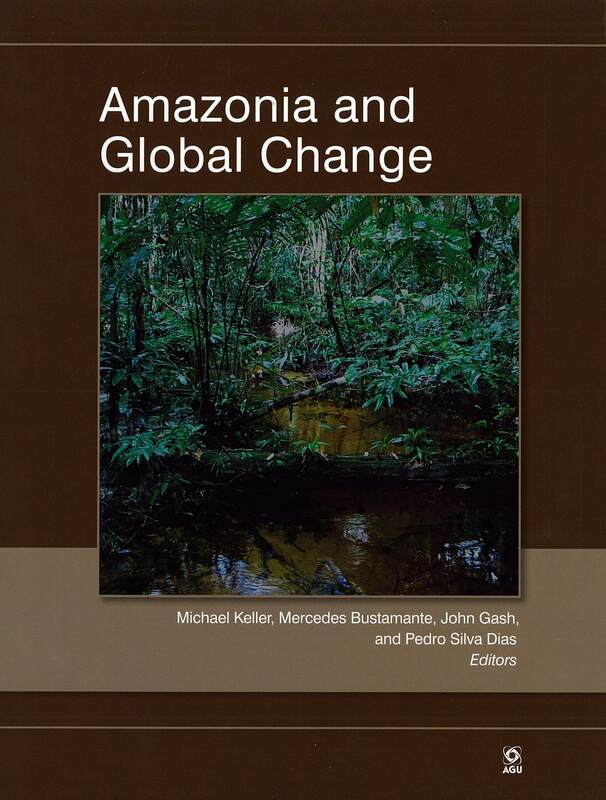 A number of approaches have been used to infer whether Amazonia is a net source or sink for carbon. Top-down approaches based on inverse calculations with CO2 concentrations and atmospheric transport models are problematic because of a paucity of air samples and poor constraints on regional air transport. Direct measurements of changes in aboveground biomass suggest a net carbon sink in old-growth forests but remain controversial. Direct measurements of CO2 flux with the eddy covariance technique indicate forests to be both sources and sinks of carbon, depending in part on when the last disturbance occurred. These flux measurements may be extrapolated through time and space with ecosystem models based on physiological processes, but many models fail to reproduce even the correct sign of carbon balance observed seasonally in some forests. Models based on changes in forest structure, driven by both anthropogenic (e.g., deforestation for pasture) and natural (e.g., fire) disturbances and recovery, consistently calculate net carbon emissions, emissions that may be offset by the increased biomass observed in long-term plots in old-growth forests. Aquatic systems are nearly neutral with respect to carbon, with inputs from seasonally flooded forests and grasslands accounting for the measured efflux. Taken together, these different approaches, which often consider different components of the region's carbon cycle, suggest that Amazonia has been, on average, nearly neutral with respect to carbon over the last decade, albeit a small net source during El Niño events.